I could not fault this pushchair in any way! It is the easiest thing to dismantle and fold down. I love that it is so easy to swap it from parent facing to world facing. It is unbelievably sturdy, there’s no wobble in it like other pushchairs we have tried. We took our 1 year old out in it recently in the snow and it did amazingly, it really surprised us. I couldn’t recommend it enough. Can endure a lot if you opt for foam wheels and can carry a lot of shopping. Use as a 3in1 set. I have one of these although it was bought second hand but it was still in brilliant condition. Also use it as a full travel system as you can get the click n go set. 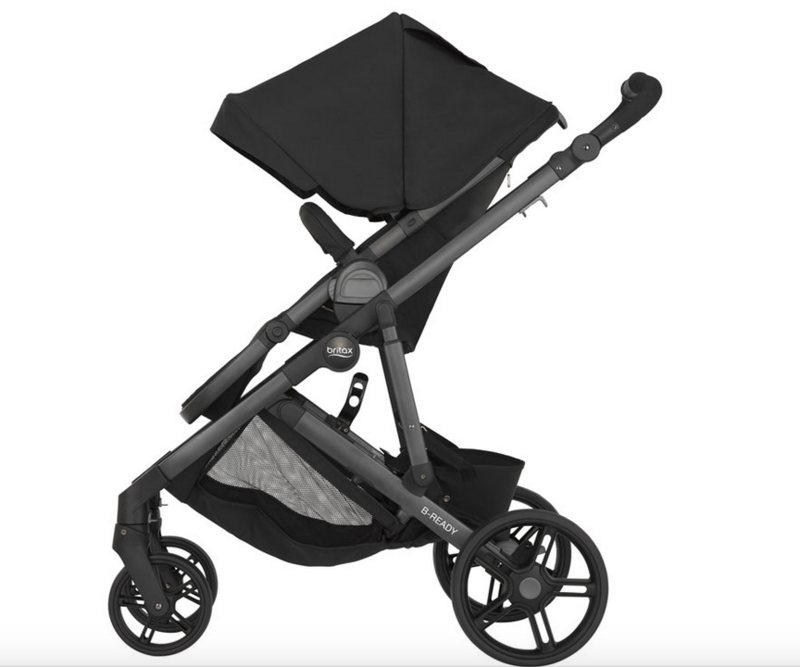 The versatile Britax B Ready pushchair can be converted to a lie-flat pram for newborns, a handy travel system or even a tandem pushchair for growing families. 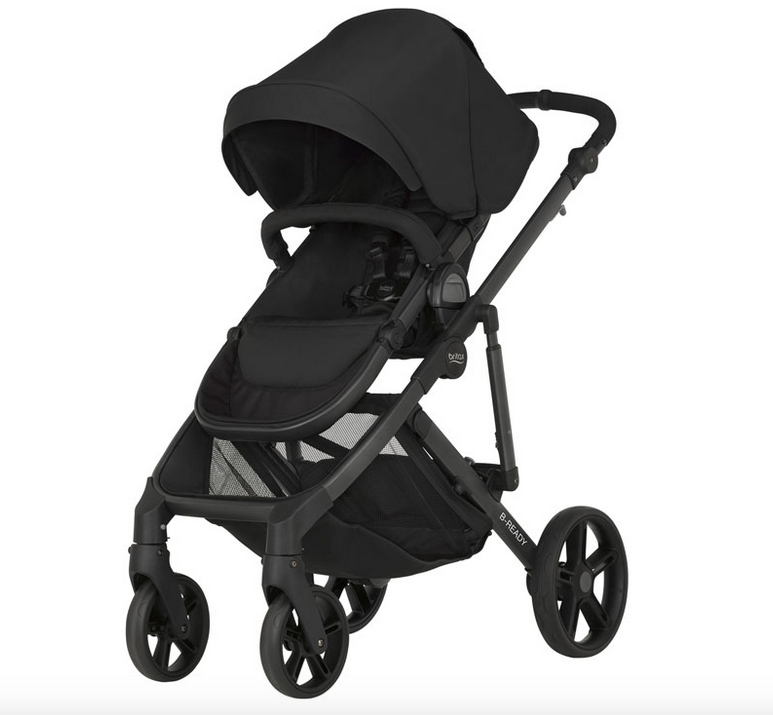 It has been designed on a lightweight easy to fold chassis with central suspension for a smooth ride and puncture-proof tyres.